Separation and Divorce can be one of the most difficult times in a person life. Not only do they have to deal with their marriage breaking down, but they also have to try and keep on a brave face for the kids, arrange their finances, find alternative accommodation, and then agree on a proposed division of their property, and also decide what will happen with the children. In Australia, both the Husband or the Wife of a marriage may apply for divorce, with or without the consent of the other party. Married couples can also make a joint application. 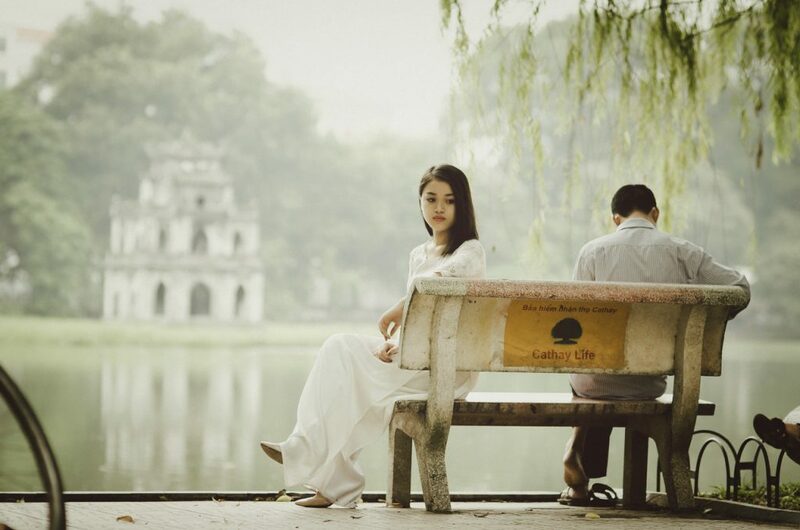 The party making the application for divorce must prove that the marriage has irretrievably broken down and also prove that the parties have been separated from the marriage for a continuous period of twelve (12) months prior to making the application for divorce. The parties may be separated but living under the same roof and the party making the application must prove that although the Husband and Wife lived in the same house, they lived “separate lives”. If a couple has been married for less than two (2) years, when a party applies for a divorce, the parties must undertake compulsory counselling sessions prior to a divorce application being accepted by the Court. Compulsory counselling sessions may be waived in circumstances where domestic violence or the threat of domestic violence is apparent. If there are children under eighteen (18) years of age from the marriage, the parties to the divorce application must prove that satisfactory arrangements have been made for the care of the children. Only Australian citizens, permanent residents, or those individuals living in Australia for a minimum of twelve (12) months may lodge a divorce application in Australia. For further information or advice relating to Divorce and Family Law, contact the experienced team at Rockliffs Lawyers today.